Assist Environmental Officers enforce municipal by-laws related to the release of contaminants into the environment and municipal infrastructure. Attend spill incidents and respond to efficiently contain contaminants and arrange for their capture and removal. Investigate and maintain records on incidents of improper disposals (dumping). Collect ground and surface water samples and prepare them for shipping. Using GIS and digitized records assemble lists of homeowners requiring septic system dye testing. Organize and maintain databases related to sample data, hydrologic events, business, and home owner sewer use, sewer exemptions, and landfill purge well flow-rates. Provide general support to all City Staff, if needed. Interpolated ongoing sample data to create 6 event-based maps showing areas of suspected high contaminant loading in the municipal sanitary sewer, using ArcGIS. Assembled databases of 200+ digitized and GIS generated entries to affect an audit of old septic systems using dye testing. Assist in the formatting, preparation, and data interpretation of reports pertaining to surface water quality. Undertake fieldwork including ground and surface water sampling, effluent sampling (INI), creek field chemistry, continuous-pressure well pump monitoring, and incident investigations. 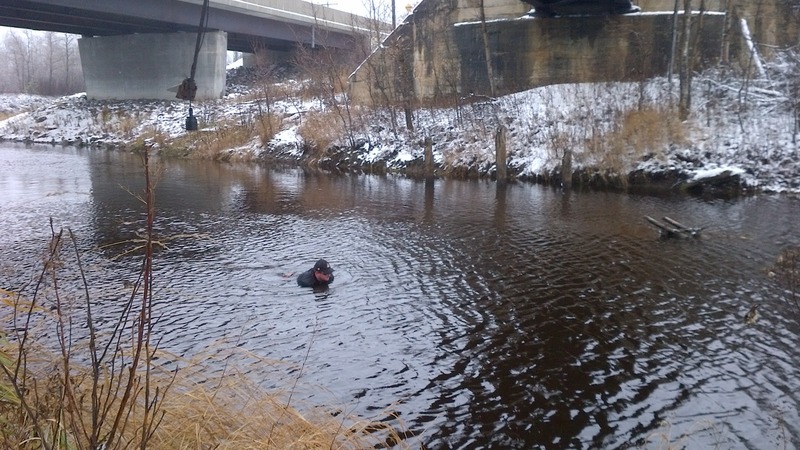 Using a broad spectrum of field techniques, safely undertake surveying, monitoring, and engineering activities to monitor environmental parameters. Plan and coordinate ongoing projects to monitor flow rates and contaminant removal efficiencies of storm water management ponds. Prepare reports based on sampled physiochemical and flow data to satisfy Certificate of Approval requirements for submittal to municipal clients. Liaison with laboratories for sample set drop-off and pick up. Travel to and preform work in remote locations, requiring stays of one to five days. Independently planned, coordinated, and an undertook sampling and flow monitoring projects to prepare annual reports for the operation of 5 stormwater management ponds in Richmond Hill and Oakville, Ontario. Collected ground and surface water samples to prepare reports and contingency planning for the operation of 12+ landfills, septage lagoons, and transfer stations in the Muskoka District. Maintained a fleet of 10+ deployed area-velocity flow monitors to measure flow in storm and sanitary sewers in Hamilton, Oakville, Richmond Hill, and St. Catharines, Ontario. 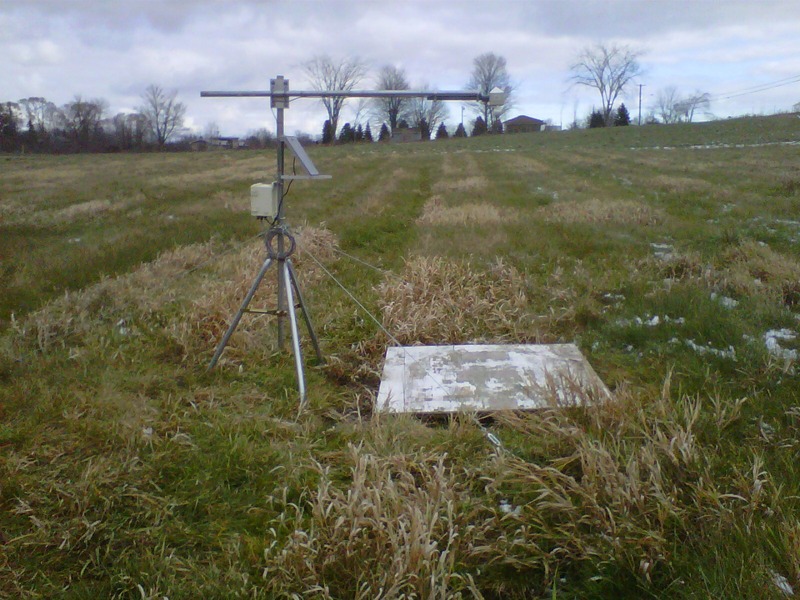 Installed and removed climate, evaporation, and snow depth stations in Greenville, Ontario. Safely preformed surveying and stream gauging in remote locations for mining industries in Kapuskasing and Timmins, Ontario. Communicate and advise clients and secure compliant legal documentation in order to permit the importation of goods into Canada. Coordinate with vendors, trade-show attendees, carriers, and Customs Officers to import speciality goods and equipment on a temporary basis for repair, modification, and eventual export. Audit import data and NAFTA certificates for compliance before final submittal to Canada Boarder Services Agency (CBSA). Audited 400+ imports weekly for compliance before submittal to CBSA. Maintained an electronic database of 4,000+ legal documents. Communicated documentation requirements to clients in North America and overseas. Coordinating shipping and customs logistics for trade shows with 20 to 100 vendors. Created a scripted keying system for reporting software which reduced work hours for the import department and increased efficiency. Demonstrates advanced skills in the use of environmental monitoring and testing equipment, sampling, data analysis, and information technology tools. Ability to manage environmental projects from planning through implementation and maintenance and possesses applied knowledge of health and safety and environmental requirements. Able to contribute to risk assessment and environmental systems management. Coordinated the logistics of both long (7-day) and short-term (1-day) fieldwork trips, ensuring proper equipment, vehicle readiness, and destiation liaison. Designed and constructed effective plastic and metal enclosures for scientific instruments with publically available materials. Installed, removed, maintained, and interpreted data from snow depth and snow pillow stations to calculate the water budget of snow pack. Installed rain gauges, flow monitors, level loggers, climate stations, stilling wells, permanent weirs, and spill-control devices. Gathered surveying data for stormwater ponds and sewer feasibility studies using a total station and prism, high-accuracy GPS, and laser level. Able to accurately interpret and describe Certificate of Approval requirements. Compressed, evaluated, and interpreted data collected from rain gauges, level loggers, flow monitors, and climate stations. Prepared reports for municipal clients to satisfy Certificate of Approval requirements for stormwater management ponds, septage lagoons, landfills, and transfer stations. Perform routine and pre-event diagnostics to ensure the proper operation and accuracy of all sampling and field chemistry equipment. Installed and maintained flow monitoring equipment in six storm sewers, and level loggers in 15 stormwater ponds in Richmond Hill. Calculated hydraulic performance and removal capacity of 3 stormwater ponds in Oakville. Collected multi parameter ground and surface water samples from creeks, wells, septage lagoons, storm & sanitary sewers, and stormwater management ponds. As an entrant or winch operator, safely entered storm and sanitary sewers to preform equipment installations & removals, maintenance, and sewer inspections. Applied experience using AutoCAD, ArcGIS, SPSS, and Excel to organize, represent, and interpret environmental data. Extensive experience coordinating procedures independently and in groups to undertake challenging fieldwork tasks. This course is designed to provide basic first aid training and includes CPR for adults and automated external defibrillation (AED). 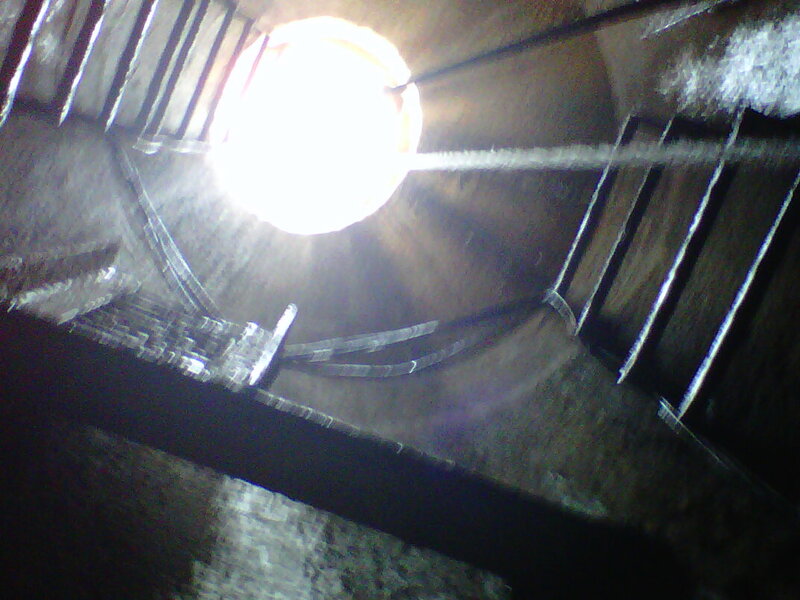 This course covers all aspects of working in a confined space -- entry and exit, and safe work and rescue procedures. This is a Level 1 Confined Space Entry Training Course. This course focuses on safe work practices in regards to Fall Arrest Protection and systems. It covers different types of fall protection, what personal protective equipment to use, emergency procedures, and how to calculate fall clearances. WHMIS Training is a legal requirement for employees who may be exposed to hazardous materials in the workplace. WHMIS is a standard requirement in many industries including oil & gas, forestry, and medical services.